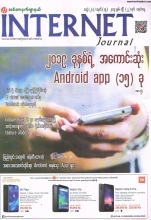 Kyae Mone or Mirror newspaper is a state-owned Burmese-language daily newspaper based in Yangon, Myanmar. 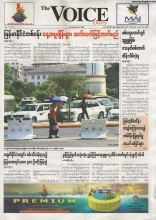 Along with Myanmar Alin, Kyemon is one of two Burmese language national newspapers in the country. Kyemon tends to carry more human interest stories whereas Myanmar Alin is more geared towards publishing government propaganda.